Headquartered in Glendale Heights, IL, Spartaco is a holding company whose portfolio of brands are manufacturers and suppliers of high-quality industrial-grade tools. We are committed to developing solutions and building our product line to meet the changing needs of our customers. Empower our customers by providing quality-focused and innovative solutions. The Spartaco brands are leaders in their industries. Huskie Tools has provided battery-operated hydraulic crimping and cutting tools to power utilities since 1976. The first to market battery-operated tools for utilities, Huskie Tools later introduced a lithium ion battery to address environmental concerns and Bluetooth technology in their tools. Jameson developed the first fiberglass poles for telecommunications in 1956. 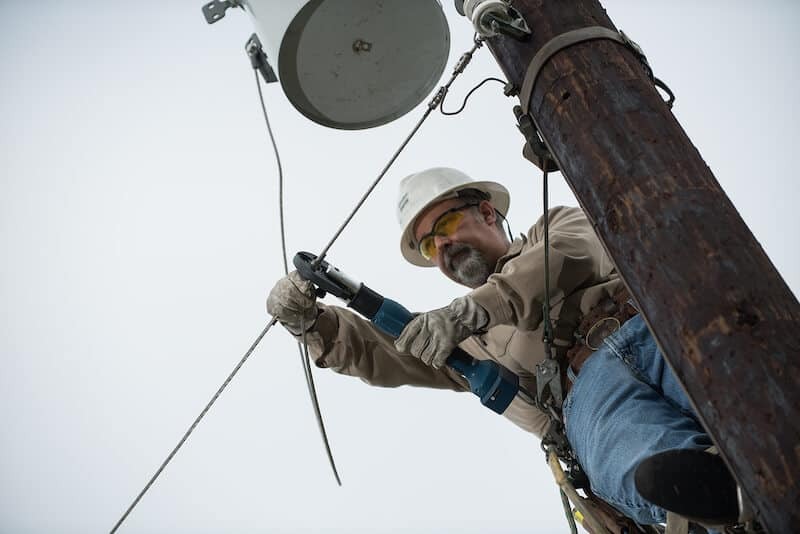 Today, Jameson offers professional-grade tools for wiring, cable pulling, locating and tree trimming in addition to an extensive line of lighting products. With the leading brand of pole pullers and dollies in the power utility industry, Tiiger products were designed by linemen for linemen. Our team works to ensure you have the right tool for the job, delivered on time. We offer support during the buying process and when you are working in the field. In the office or on the job site, we make it easy to get answers. Our website provides valuable product information backed by a customer service team you can reach by telephone or email. We are always looking for great talent. If you are interested in joining our team, please contact our HR department at 800.346.1956 or hr@spartacogroup.com.